Delicious dishes, like these fish tacos, can be found at Cascabel Mexican Bar and Grill in Santa Rosa. 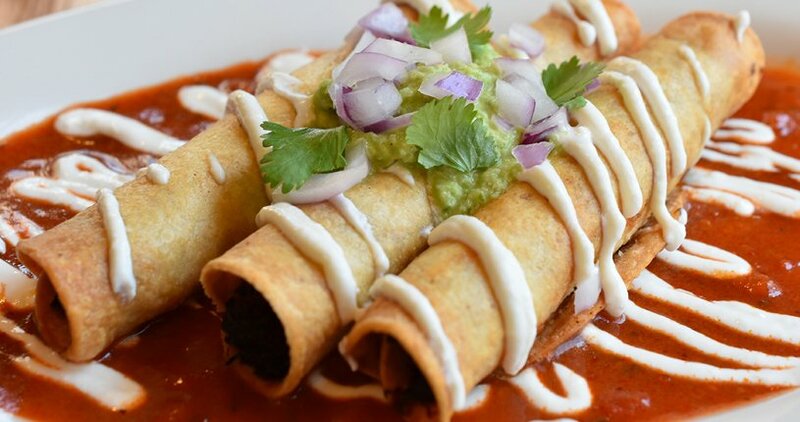 There are so many really good Mexican restaurants in Sonoma County, yet Cascabel Mexican Bar and Grill particularly stands out, for its combination of first-rate food, potent cocktails, upbeat mood, and friendly staff. Case in point: I ordered a passion fruit margarita rimmed in chile-spiced salt ($10), and as I finished the last bit of my appetizers, I was ready for another drink. Whoosh, our server came to the table bearing a frosty glass, with the most amazing story of how she had mistakenly ordered a passion fruit marg from the bar, and didn’t want it to melt and go to waste. So would I accept it as a complimentary drink? Twist my arm. Then, throughout the meal, she kept checking back on our merry party of four, even refilling out complimentary basket of delicious, thickish chips several times (note: your results may vary – the menu lists the chips and trio of salsas as $3). And no, she did not know I was writing about the restaurant for this Inside Sonoma article. The look: It’s a party in this narrow space in Montgomery Village. The large wood bar commands the room, in front of an entire wall backed with dozens of tequilas. 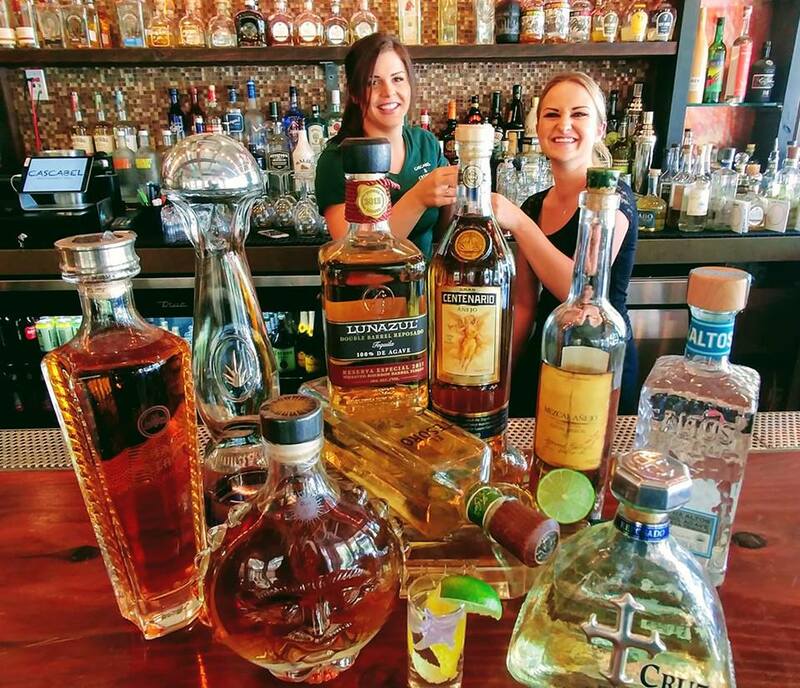 Servers wear shirts with cute sayings like “Soup of the Day: Tequila,” and “Tequila Might Not Solve Your Problems, But it’s Worth a Shot.” Small tables sit close together, and there’s a hip vibe with bare, dangling light bulbs glittering from the ceiling. Still, it’s not campy or too bar-like, and folks wanting a quieter experience can sit on the small, tile-and-wood-trimmed patio. To eat: Few local Mexican restaurants have such authentic, regional-inspired dishes as the aguachile served here. The raw shrimp is “cooked” in limejuice and Serrano chiles, tossed with cucumbers, avocado, red onions, and tortilla strips ($14). Our table also made short work of the calamari frito, the crispy battered squid sparked with jalapeño, chipotle aioli, and salsa Cascabel ($14). And for a pleasing share platter, the La Mezcla combo delivers crisp chicken tinga taquitos; potato pancakes topped in beef barbacoa, mole, crema, sesame seeds, red onions, and cilantro; chicken tostadas with Oaxacan cheese and avocado; a gooey quesadilla; and guacamole and chips ($18). I’m tempted to make it a piggy meal all for myself. It’s nice to be slurping pozole in such spiffy surroundings – usually I can only find the specialty stew at hole-in-the-wall taquerias. This is pure comfort stuff, the mildly spicy guajillo broth rich with tender pork and hominy, mixed with slaw, radish, oregano, red onions, jalapeño, and cilantro ($10). 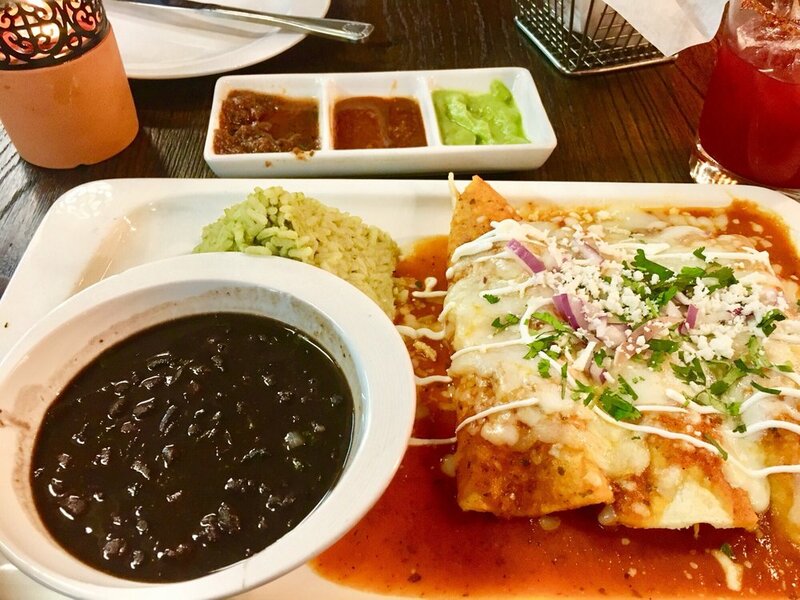 I like the enchiladas, too, stuffed with juicy barbacoa ($14) and swimming in red sauce and melted cheese. Toppings of crema, red onions, cilantro, and queso fresco add tang, while a side of charros beans is properly soupy. The restaurant gets bonus points for offering extra variety in its burritos. You can get the expected – and very tasty - Veggies ($12), carnitas ($13), carne asada or shrimp ($14), but go more adventurous and get that slow-braised chicken tinga ($13) shredded in tomato-adobo chipotle chile sauce. Divine, and very filling, packed in with charro or twice cooked beans, salsa roja, cilantro rice, salsa morita, crema, cilantro, red onions, and Oaxacan cheese. Among all the goodness, I think my favorite dish has to be the cochinita pibil ($18). The Yucatan specialty is authentic, from its succulent, citrus- achiote braised pork to its mild salsa habanero sauce that was even better when I added more fiery hot sauce. I scoop it up with warm corn tortillas, and even while I'm eating, am thinking about leftovers for breakfast the next day (portions are generous). To note: Happy hour is a good time to explore, offered daily from 3 to 6 p.m. Deals include $7 house margaritas, $5 well drinks, and nibbles like $1 chips and salsa and $4 taquitos (for 3). Dessert: Churros and arroz con leche are excellent and enough for a party of four to share ($10 each). 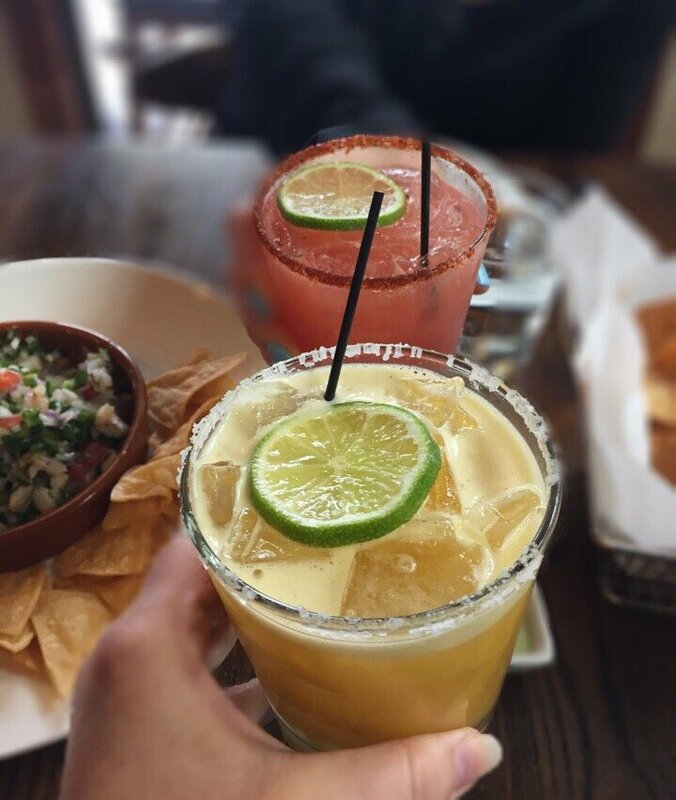 To drink: Tequila and margaritas, or course. The margs are extra fine since they’re not ruined with mixers or too much sugar. The house marg, for example, is pure Herradura Silver tequila, agave nectar, and fresh squeezed limejuice with a sea salt rim. Another lovely quaff, the kiwi marg, sings with reposado tequila and chile-spiked agave. 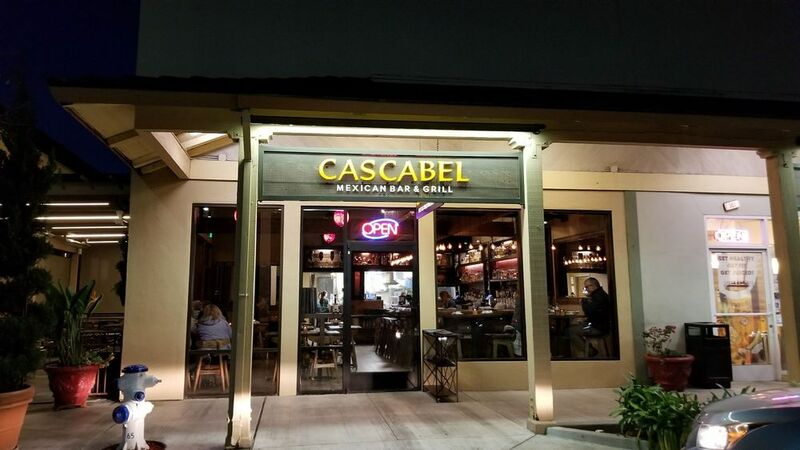 Details: Cascabel Mexican Bar and Grill, 909 Village Court, Santa Rosa, 707-521-9444.